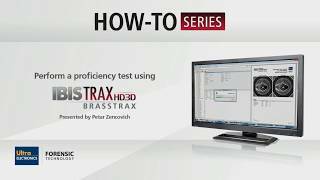 Introducing the How-To Series of videos which provide useful tips on our IBIS TRAX-HD3D systems. 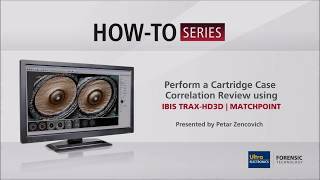 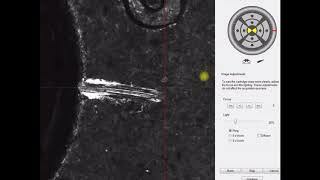 Designed specifically for all IBIS users, these short videos will help you maximize your time and obtain better results while using our advanced technology. 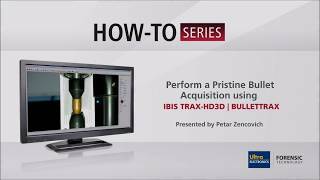 The How-To Series videos which provide useful tips on our IBIS TRAX-HD3D systems. 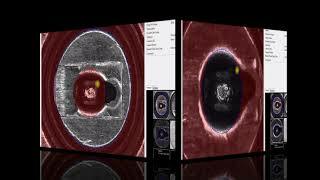 Designed specifically for all IBIS users, these short videos will help you maximize your time and obtain better results while using our advanced technology.